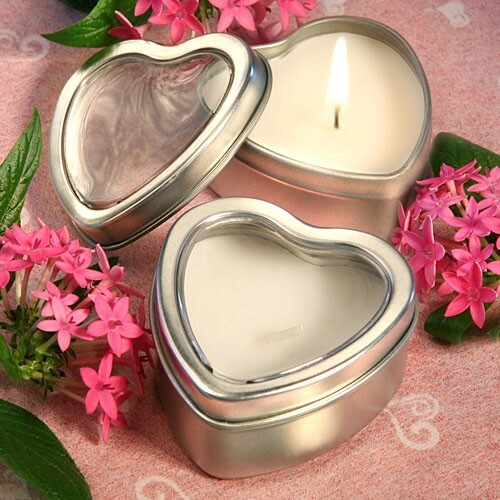 These adorable heart design candle favors light the way for a heartfelt expression of the love you feel for family and friends gathered together on your special day. 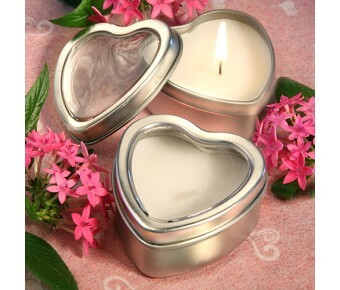 Part of Fashioncraft's exclusive Light for Love Collection, each candle tin favor measures 2.25" x 2.25" x 1" and is made of brushed silver metal in a two piece - base and cover - heart shape with a poured white vanilla-scented candle inside. At the center of the cover is a clear plastic window that reveals the candle inside and also makes a great place for a personalized label or tag. 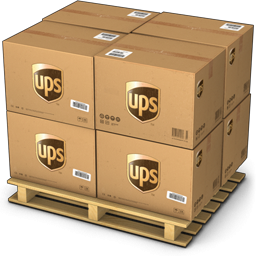 Sold bulk packed in an individual poly bag, these are favors that you can really put your heart into.